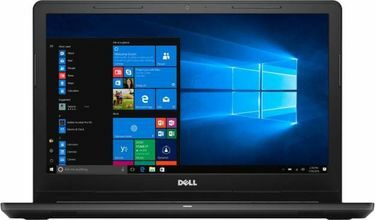 The below given Dell Windows 10 Laptops price list in India holds a lot of useful information about the current and latest Dell laptops. If you're still using an old computer powered by Windows 7 or Windows XP, then you should give Windows 10 a chance. The new OS is not only perfect by, but it managed to improve the multitasking experience without compromising on the familiar, user-friendly Windows interface. 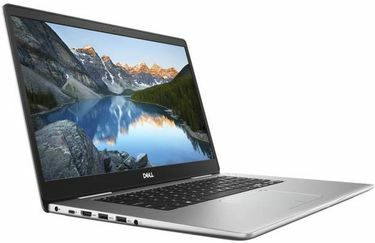 If you are in the market for a new portable computer, then a Dell Windows 10 laptop might be the best choice for you. 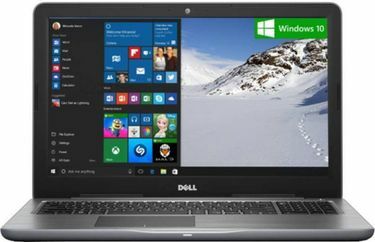 We currently have 194 Dell Windows 10 Laptops in our price list for India. This list was updated on 25th April 2019. 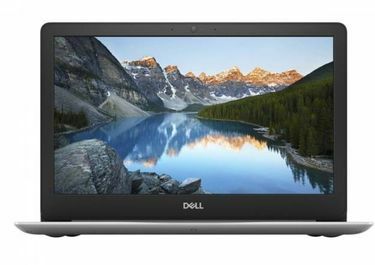 It doesn't matter if you want a basic laptop for school or a professional-grade gaming machine powered by a Core i7 processor; there is a Dell laptop that is right for your needs and budget. 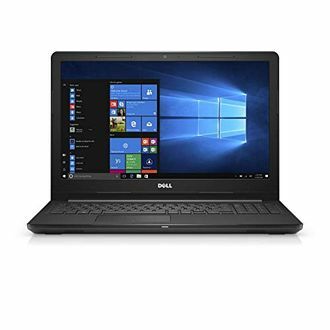 If you are on a tight budget, you can still enjoy the benefits of Windows 10 on a brand new Dell laptop. The trick is to find the best deals and the biggest discounts without spending all day at the store. 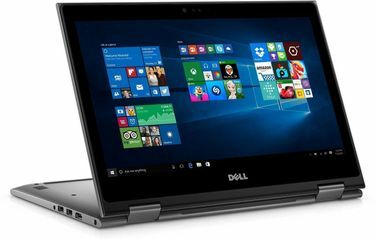 Amazon, Croma, Tata Cliq, and Flipkart are the best online shops with the lowest prices on a new Dell Windows 10 laptop. 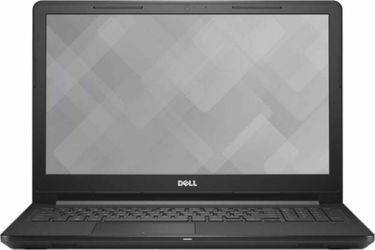 Shopping online will give you the advantage of comparing prices and specs so you can quickly determine the best Dell laptop for any budget.